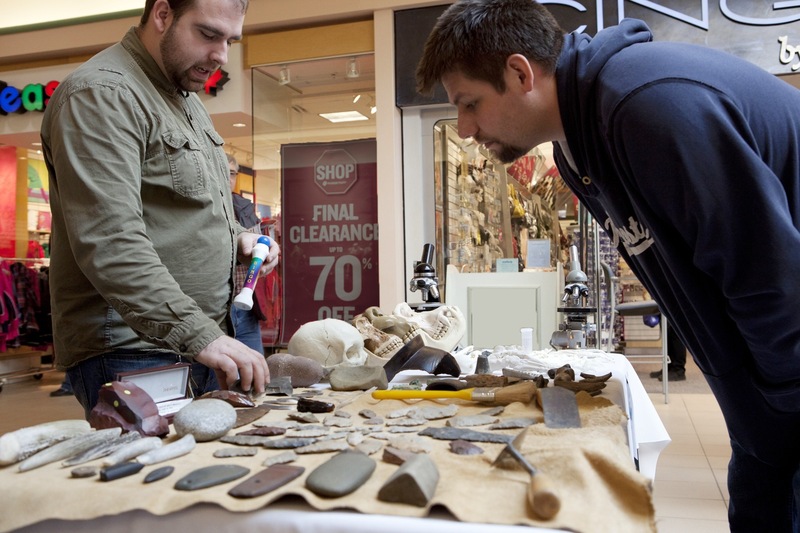 This Friday, November 8, Lakehead University invites Thunder Bay residents to celebrate the thrill of discovery at their International Archaeology Day event, hosted by the Department of Anthropology. 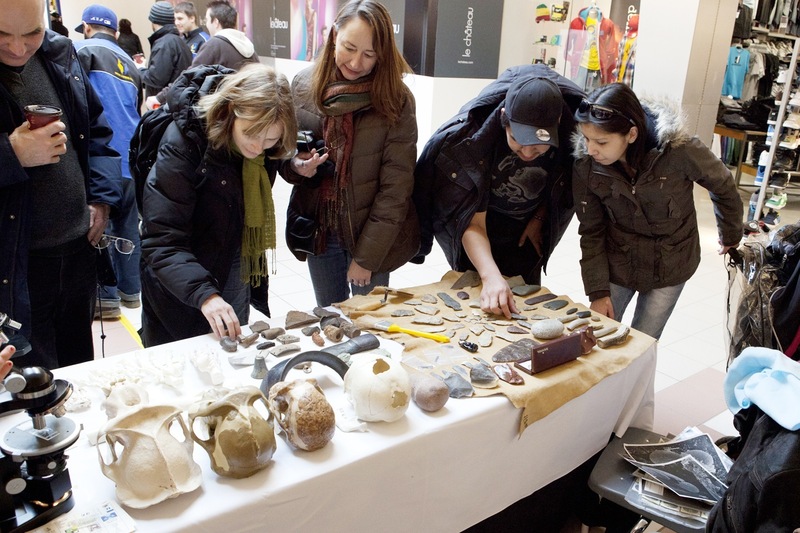 There will be hands-on activities providing a chance to learn more about archaeology and exhibits will feature items from the Department’s archaeological collection. This impressive and important collection includes thousands of specimens from Northwestern Ontario and other locales, ranging from Paleoindian to historic times and contains examples of lithics, ceramics, metal, and faunal material. The event takes place in the Agora on LU’s campus, between 10 am and 3 pm on November 8.